- FrancesCassandra: UK fashion, beauty and lifestyle blog. : Review: John Frieda Frizz-Ease Range. 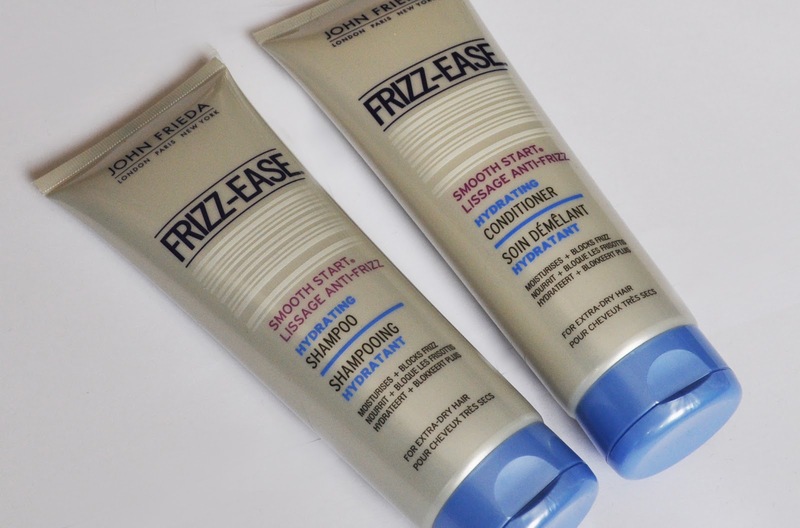 i always wanted to try something from john frieda. I didn't have such a positive experience with this product, but then again I don't have dry hair. Nice to hear your opinions on the products! 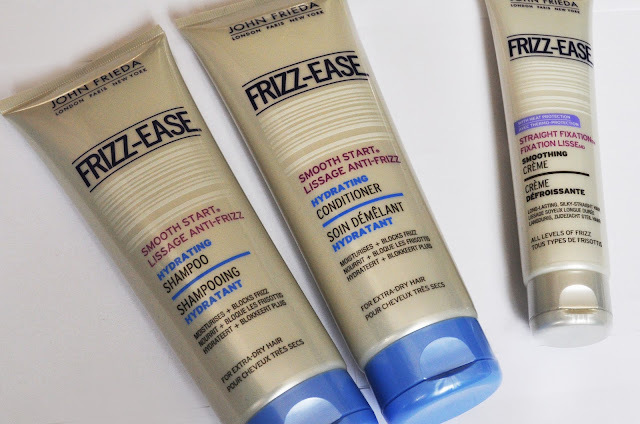 I'll try anything as well to tame my hair, It just loves to frizz in heat and in cold weather. 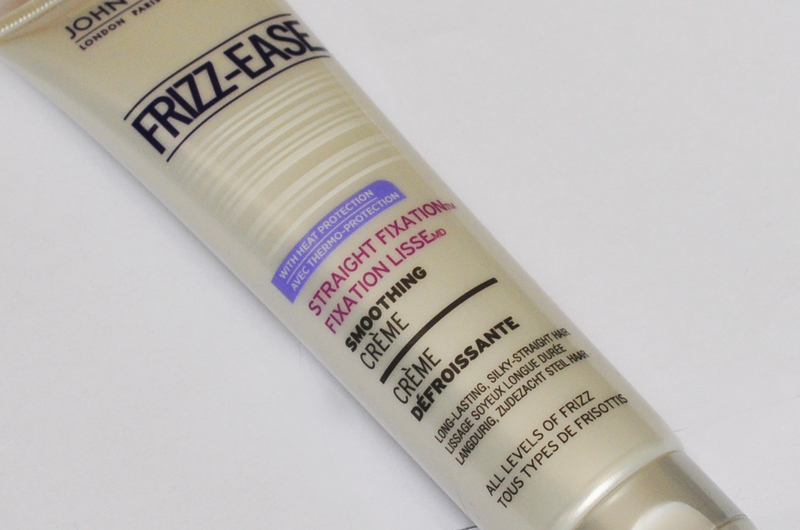 frizz ease might be exactly the thing i need because although i don't have curly hair i have fried it so much with bleach that it's frizzy at the ends! I've always wanted to try this range they look excellent! does this product work on curly hair? Thanks for the article! I`ve not used this product before but I`ll give a try and see! actually I`m using the Pro Naturals argan oil which is very good for frizzy and dry hair. Argan oil is really really good to make hair soft and healthy. Thanks for posting, I'd love to give it a try and see! actually I`m using the Pro naturals argan oil and works so great for my frizzy hair!